Nov. 11, 2015, 2:46 p.m. The Military High Command has pledged its unflinching support for the processes initiated by the National Development Planning Commission (NDPC) to fashion out a long-term development framework for the country. It said the socio-economic environment could only be sustained in an atmosphere of peace and security. The Chief of Defence Staff (CDS), Vice Admiral Matthew Quashie, stated this yesterday, when officials of the NDPC met the Military High Command at the general headquarters at Burma Camp, to brief them on the processes towards formulating a long-term development framework spanning 2017-2057. 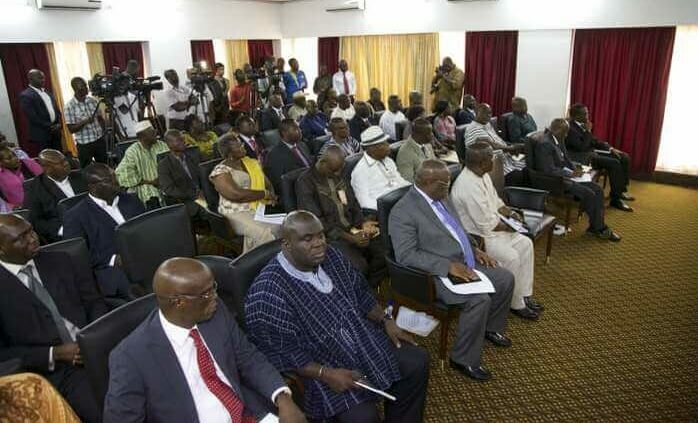 Professor Kwesi Botchwey, Chairman of the Commission and the Director-General, Dr. Nii Moi Thompson, briefed the military on the move toward a long-term development framework that would be binding on political parties, while giving them the flexibility to implement the framework based on their ideologies and manifestoes. Vice Admiral Quashie said the Military believed in long term planning, adding that the military as an institution, had been developing long term plans toward building their capacities and skills to brace up for the challenges of military operations. The CDS said the long term development framework was important for the country, given the fact that some development projects by successive governments had been abandoned. 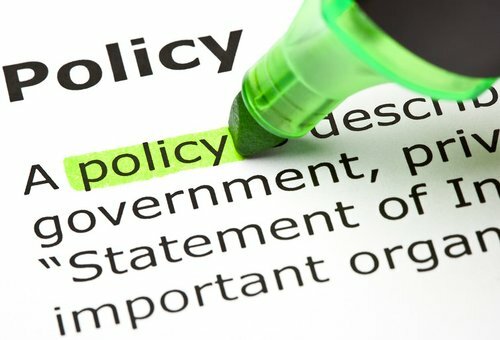 The CDS said the Military was the bastion of peace and security of the country, without which nothing could be achieved, and expressed worry that despite the enormous role that it played in the country, “it is only one line that talks about the military in the 1992 Constitution of Ghana”. The two parties discussed ways to improve revenue mobilisation to rake in more resources to fund the plans, programmes and project under the long-term vision for the country. 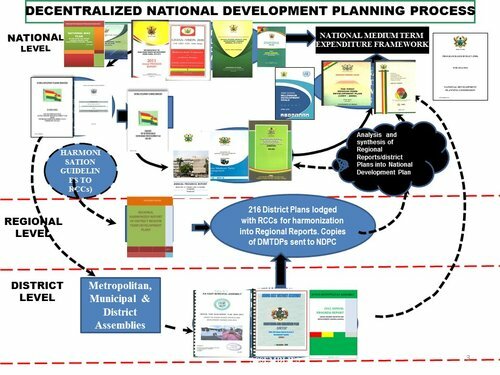 The NDPC has so far toured six regions holding consultations with brand mass of Ghanaians on their vision on a long term development framework for the country. The team from the commission that also included six political parties that contested the last general elections hopes to conclude the regional consultation by the end of the year and focus on the technical aspects of the work in the ensuing year to develop the framework. According to Dr. Thompson, the contributions, suggestions, and recommendations from participants both in Ghana and the Diaspora had been overwhelming.